After defeating Mesquite, players huddle up and celebrate their victory after the game at the Wildcat-Ram Stadium. The Coppell Cowboys took home a victory with a score of 3-0, which leads them to the upcoming Regional Tournament in Round Rock next weekend. 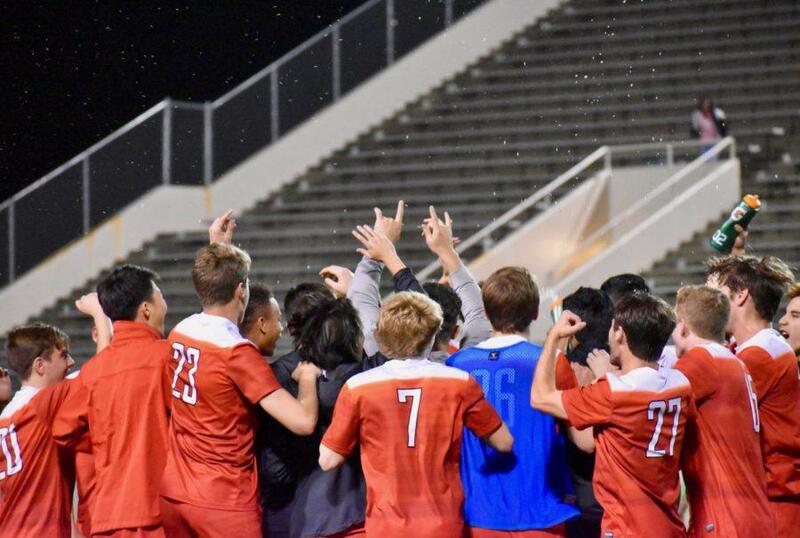 RICHARDSON – Up until the 33rd minute of the Class 6A Region II quarterfinals match against Mesquite, the Coppell boys soccer team was in fear of going home for the last time this season. However, hope was restored by junior forward Adam Marez, who tapped in a cross by senior forward Jake Turman, giving the Cowboys the first goal of the match. The Cowboys finished off the match on Thursday with a 3-0 win over the Skeeters at Wildcat-Ram Stadium, advancing to the Class 6A Region II tournament at the Kelly Reeves Athletic Complex in Austin. Coppell will play tonight’s Nimitz-Spring Woods winner at 4 p.m. next Friday. Starting off the match, both teams seemed neck-and-neck – aggressiveness, determination and, of course, the occasional trash talk. With close calls on either side, everyone was waiting for that first goal. 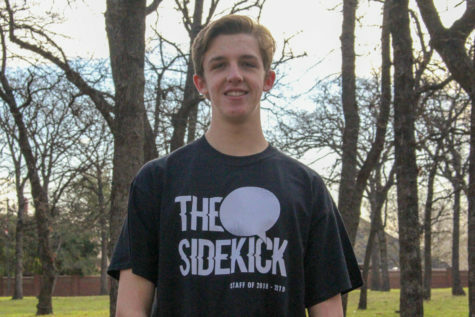 After Marez broke the ice for the Cowboys, the tension was lifted, allowing the Coppell team to loosen up and play the game that they were used to – the gameplay that earned it three consecutive shutout wins in the 6A playoffs. However, offense is also imperative to a win. Priest helped out the offense in the 46th minute with a 30-yard penalty kick, which he sent into the top left corner of the goal. Having led the district in goals and assists during the regular season, Priest decided one goal was not enough, so he scored another one three minutes later. Turman brought the ball down the field and chipped it into a mixed group of Cowboys and Skeeters. Priest was able to get his head on it and bury it in the back of the net for the Cowboys’ third goal. Throughout the playoffs, it seems to be a trend that the Cowboys kick it into gear during the second half. Often times, Coppell will score two or three goals after halftime. “There have been a couple games where we have started off a little slower and picked it up as things went on, but I feel confident about where we are as a team,” assistant coach David Blackburn said. 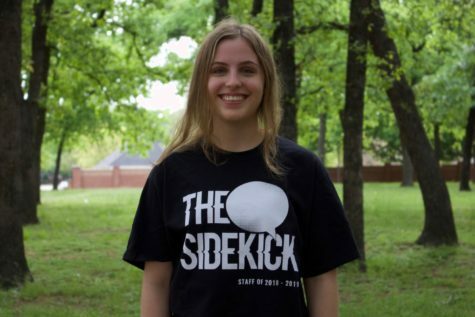 Follow The Sidekick (@SidekickSports) on Twitter for updates on the match like who the Cowboys will be playing.